Suitable for the beginner adult as well as students who would like to work in a slower paced environment. This class progresses slowly and is open to adult beginners at any point in the semester. Students are encouraged to follow more experienced students as well as ask questions when needed. (Ages 6 and up) The goal of this class is to impart the fundamentals of classical ballet . This class focuses on basic ballet technique, proper body alignment, french terminology and musicality. (Ages 8 and up) As with each level, students are invited to level 2 after they have demonstrated full understanding of the previous level. Focus on positions of the arms, direction of the body and increased movement vocabulary are areas that this level focuses on. In this level, attention is paid to the proper extension of the legs and feet , developing movement sequences, use of the head, balance, proper preparations for barre and center work as well as port de bras throughout. In these classes students continue to develop extension of the legs and strength of the feet as well as more advanced barre and center work. Simple beats as well as basic pirouettes are introduced. Pre-pointe and pointe classes are sometimes offered for this level. Focus on pointe work, pirouettes, use of the head and upper body, fluidity of port de bras as well as the intricacies of small and large jumps come into focus in this level. Training at this level becomes much more rigorous. This class is a continuation of classical ballet study on pointe, which is the standard performance shoe for the female. 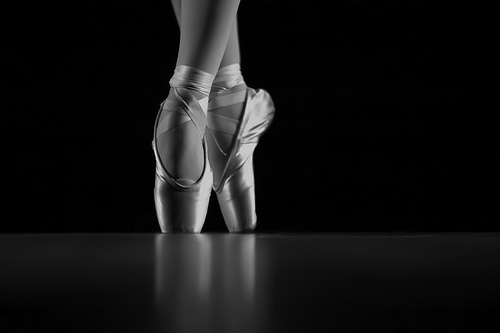 Work on pointe begins after the student has completed a satisfactory amount of demi-pointe work (performed in soft ballet shoes) but never before the age of 10 as the feet are still soft and malleable and cannot take the strain and stress of pointe dancing without injury or even deformity. Enrollment into pointe class is by invitation only. ( ages 5-7 ) Designed for the slightly older beginner or for children who have previously completed the pre-school program. The class includes an introduction to primary level ballet work and a more in-depth presentation of basic tap dancing steps. The class goals are for students to develop coordination, flexibility, rhythm, body awareness and to discover that movement can be fun. 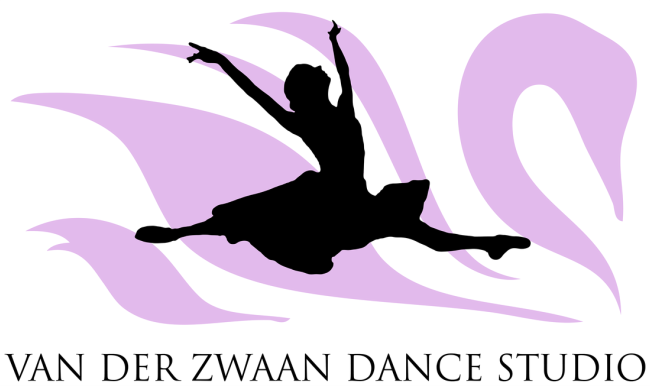 ( ages 5-7) Junior ballet is a transition from pre-ballet to ballet 1. This class prepares the student to get ready for a more serious class without all the games and imagination we have in our pre-ballet classes . This class start slowly focusing on basic ballet technique and proper body alignment in a playful way. ( ages 3-5 ) Does your child love fairy tale Princesses or Princes? Pre- Ballet is An introduction to ballet with beginning development of ballet concepts such as turn out, positions , coordination, spatial awareness and Imagination . In this class they can imagine they are a Princess or Fairy or Pirate or Dragon . Children will sing, dance, jump, hop, and learn basic ballet steps and creative movement in a magical environment! ( ages 3-5) This fun class include games, stories to stimulate the imagination and creativity of each child and encourage strength, flexibility, balance and precision in the child’s body. Beginner ballet steps and acrobatic stretches are also incorporated into the class. A basic introduction to tap dancing is additionally provided to foster a sense of rhythm within the child, which is an important foundation for further dance study. A great first dance class!